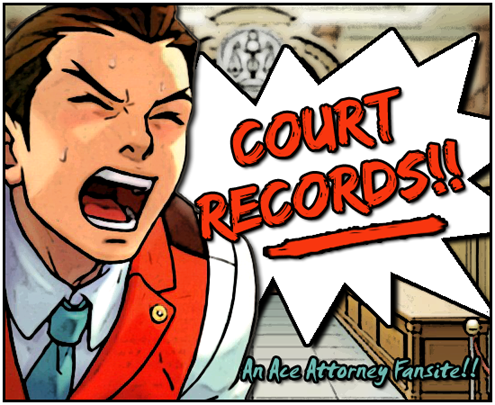 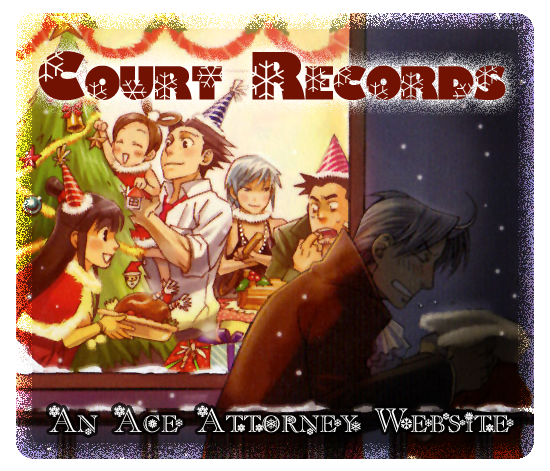 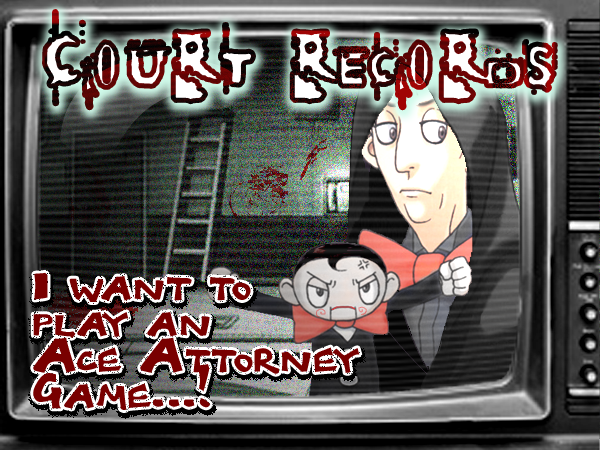 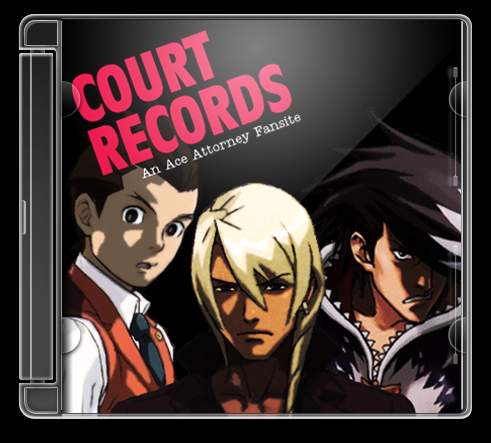 Welcome to Court Records, one of the largest English language Ace Attorney fansites on the web! 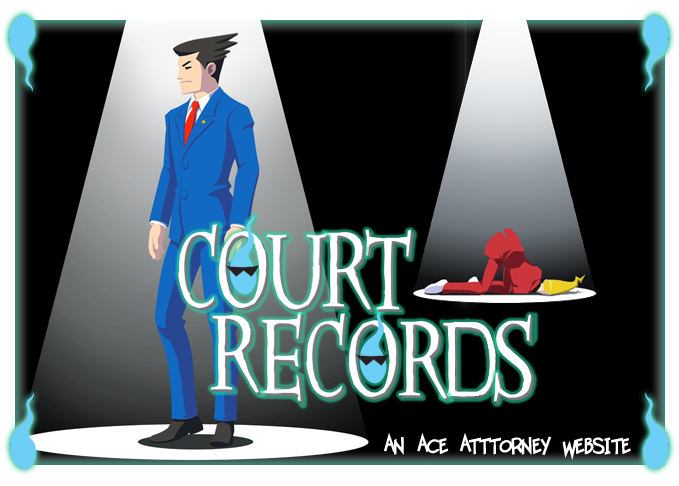 Court Records was first opened to the public on Jan 27th, 2006, after several weeks of hard work by its webmaster, Croik (that's me~). 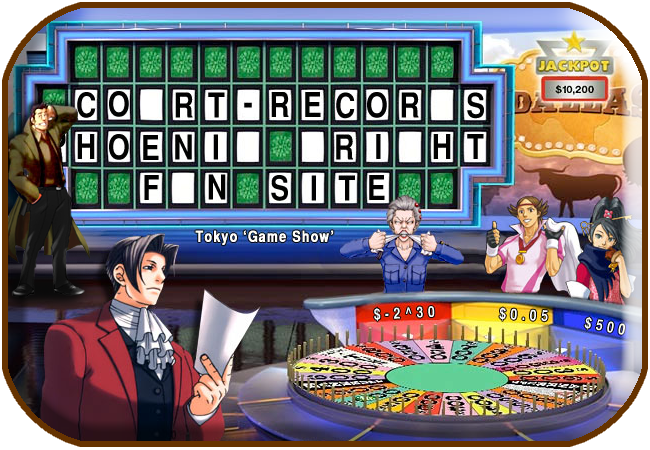 I created it using Microsoft FrontPage and hosted it on my own personal website. 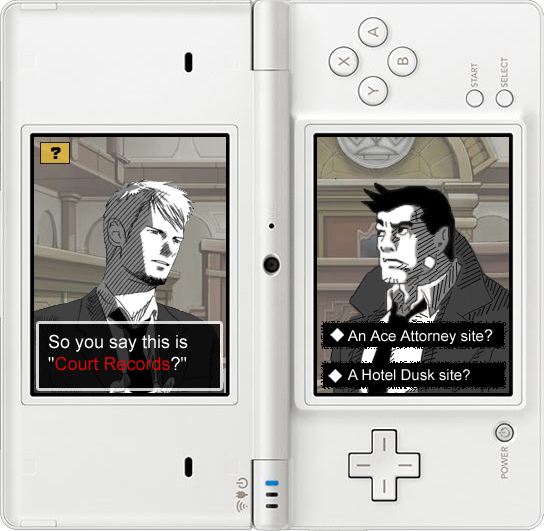 Content which at first included character profiles, some sprites, and basic game information, has grown to case descriptions, audio clips, fanworks, and much more! 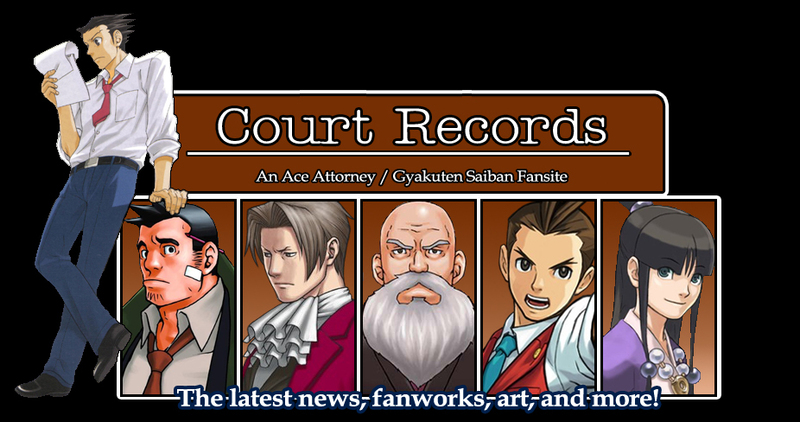 Several weeks after its debut, I was contacted by Wooster, who suggested adding a forum to the site's assets. 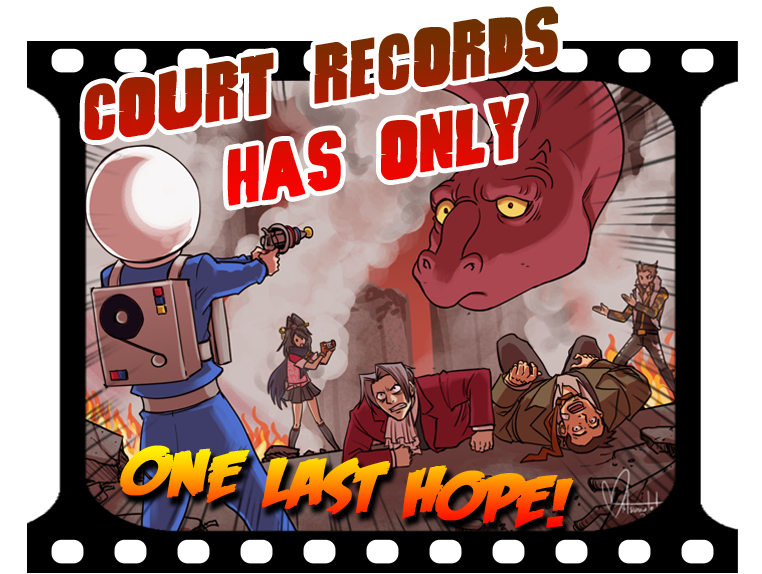 With his help (and that of my brother, forum admin Anders), the Court Records forum was opened on March 7th, on Invisionfree. 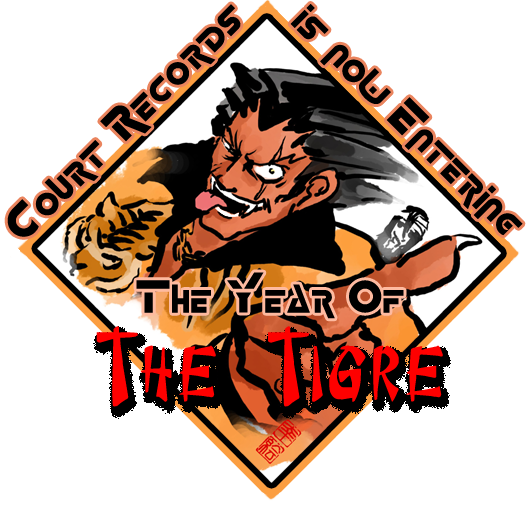 In just under a year it had attracted over 1,000 members, who have made over 90,000 posts. 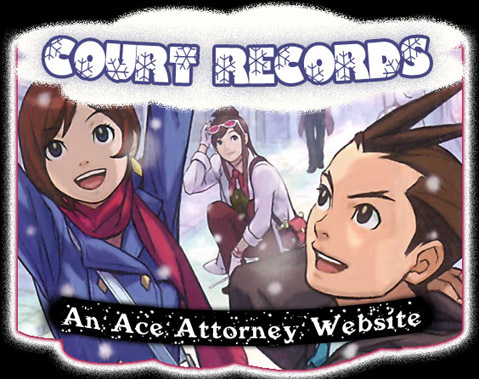 On February 11th, 2007, Court Records moved to Dreamhost, and in December of 2010, to ServInt. 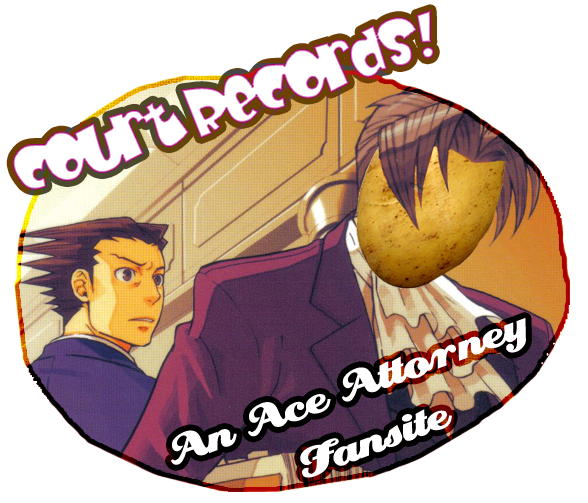 When I first got into online fandom over ten years ago, fansites were the "big thing." 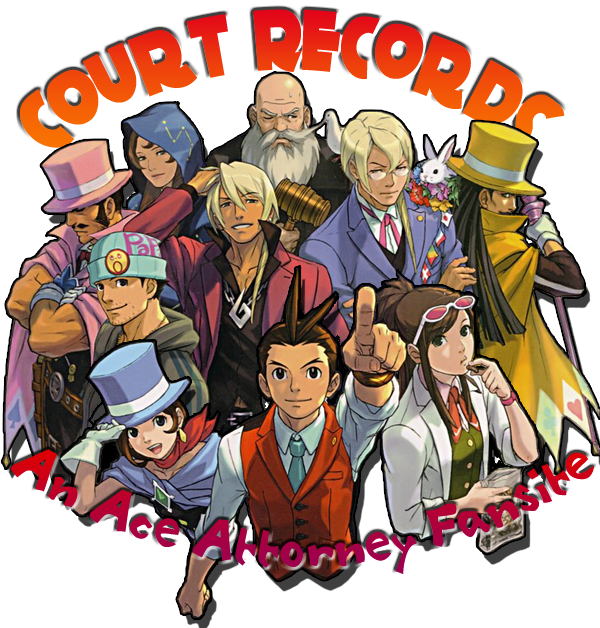 Just about every show I was into had at least one large resource for anything and everything a fan could want from their favorite series. 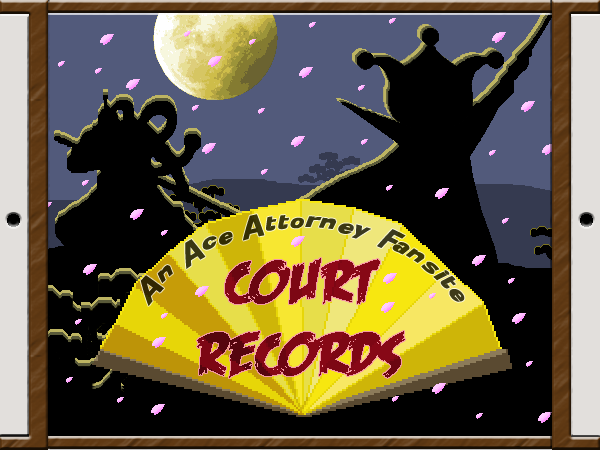 When I decided to make Court Records, I wanted to recreate that experience: to give fans a "one stop shopping" database for everything Ace Attorney. 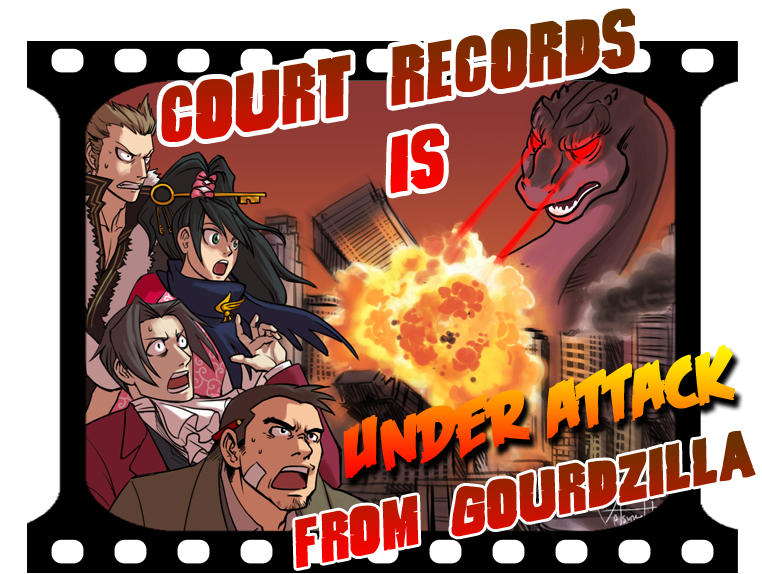 With this in mind, Court Records has and will continue to grow, thanks to the support of its dedicated and talented fanbase. 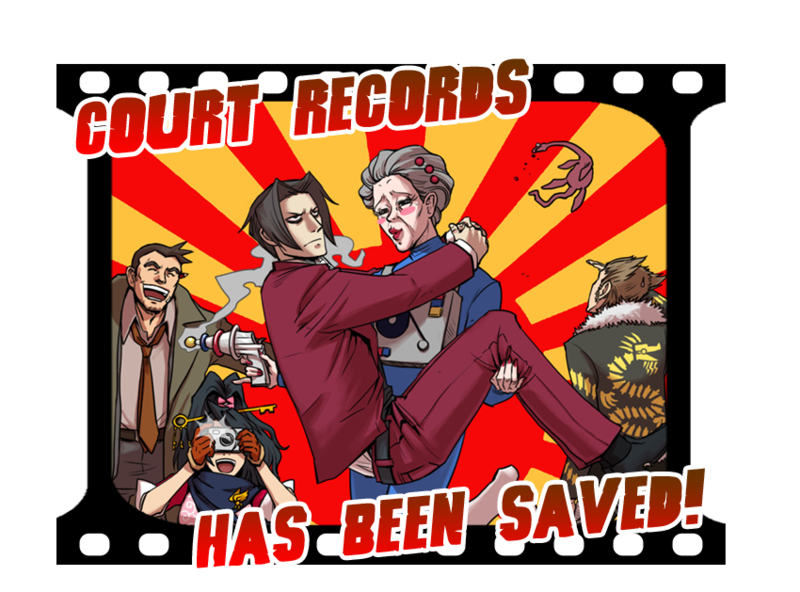 I couldn't do it without all your help! 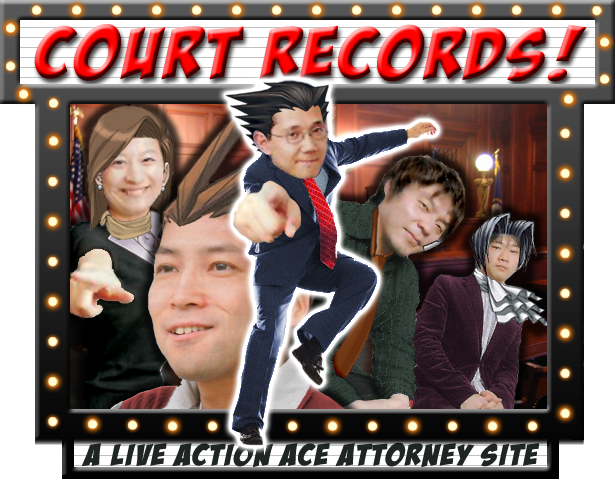 It is the passion of Ace Attorney's fans that has raised it to the spotlight, and Court Records is proud to be a part of that.